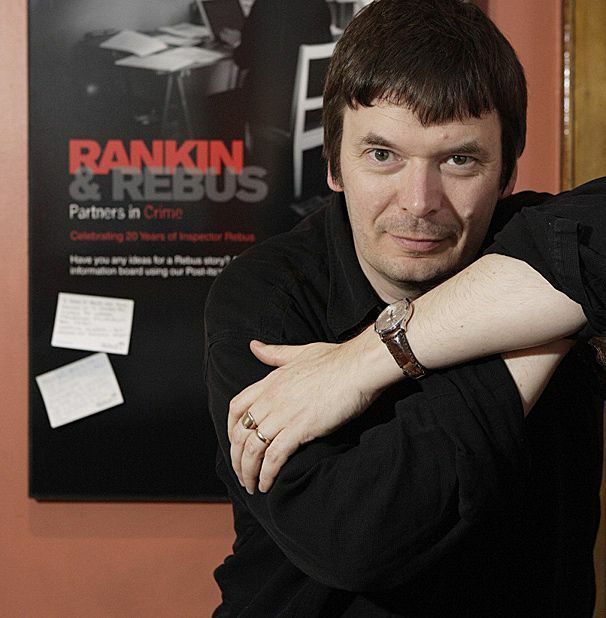 A play by Ian Rankin is just one of four world premieres and three new co-productions to be announced as part of the Royal Lyceum Theatre’s new season. Rebus novelist Rankin’s play will launch the season as part of a crime double bill, with Maureen Beattie taking the lead as a chief constable in Dark Road, this September. The murderous theme continues with an adaptation of Fyodor Dostoyevsky’s mighty Crime and Punishment. Playwright Chris Hannan will re-imagine the classic text with direction from Citizens Theatre artistic director Dominic Hill. Christmas cheer will come courtesy of the eponymous carol this year, with Dickens’ A Christmas Carol being adapted by Neil Duffield. January 2014 looks set to arrive in suitable style with Tony Cownie’s new production of Eugene O’Neill’s dark drama A Long Day’s Journey Into Night. While comedy capers are a go with Martin Duncan’s take on Noel Coward’s comedy of manners Private Lives. Politics takes centre stage next with Tim Barrow’s Union examining events around the Act of Union in the early 18th century. The season will round off with new play, Pressure, from writer and actor David Haig, and spotlight Scottish meteorologist Sir James Martin Stagg, who was responsible for setting the date for the D-Day landings.